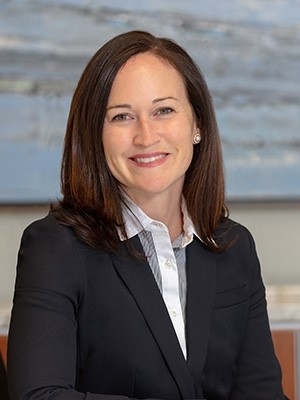 Lindsay S. C. Brinton's primary focus is representing landowners across the country to pursue their Fifth Amendment Takings claims against the federal government. These clients’ claims arose from a conversion of their property under the federal National Trails System Act. In addition to her Fifth Amendment Takings cases, Lindsay also represents clients in litigated and non-litigated business disputes such as breach of contract matters, real estate litigation, construction matters, insurance disputes, regulatory matters, business torts, patent litigation, and professional liability matters. "The outcome of our case far exceeded our expectations. Lindsay was a consummate professional in every way, and we were proud to have her representing us."